From bohemian and tribal to regal, you may have tried plenty of designs to amp up your style but they do not come any close to what you achieve with this simple nose pin. That’s the beauty of simple things. 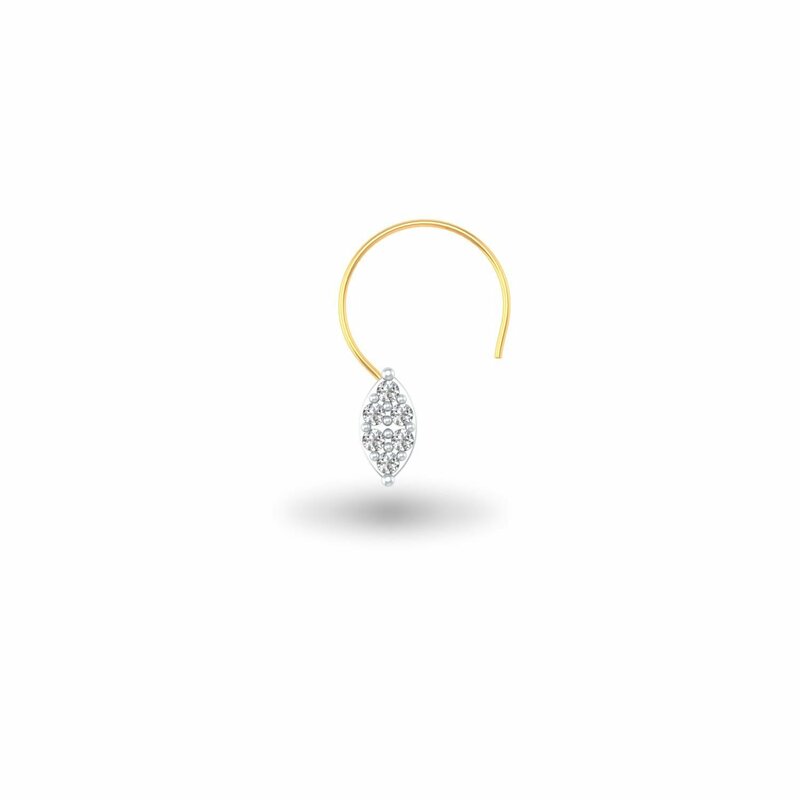 They are inconspicuous only to look at but when they actually go all out, it’s hard to turn away and your nose pin will definitely have a gripping effect on the onlookers. Enjoy the attention coming you way!